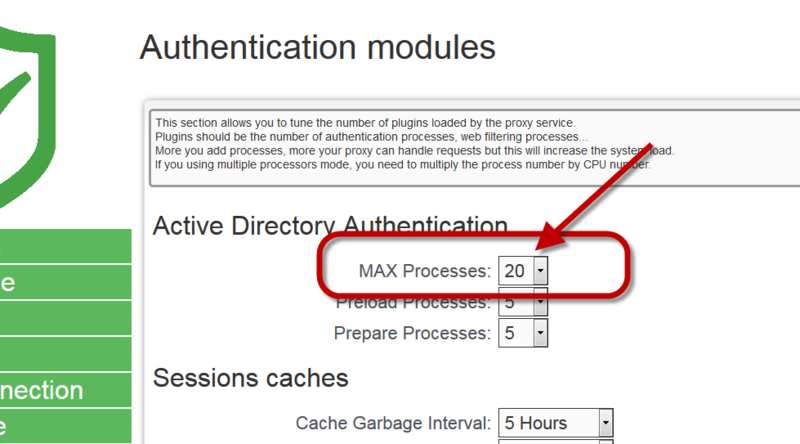 This issue is occured when the proxy reach the limit of the maximal authenticator Daemons. The proxy cannot use new authenticators and cannot authenticate users. 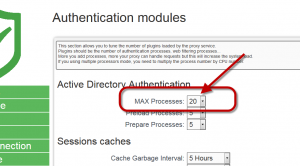 To avoid non-Internet accesses, Artica turn the Proxy into Active Directory Emergency mode. ← Is it possible to add an Hard drive or a Network Interface without rebooting ?